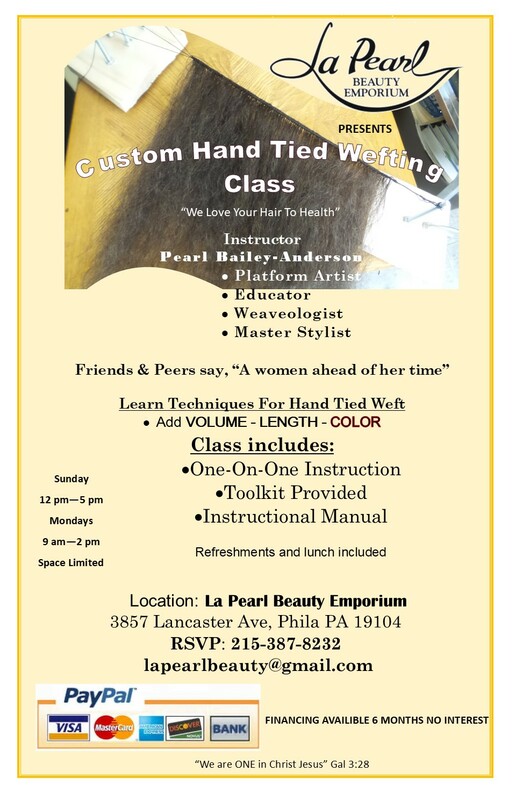 La Pearl Beauty Emporium Inc is a superior provider for salon services. We are devoted to giving the people of Philadelphia with the highest standard of professional full service salon care. We are committed to making sure that our clients are looking and feeling their very best. We offer a diverse range of services. We love sharing our passion with our clients. We are always happy to share our knowledge and provide you with helpful tips and hints to get you more excited about your own beauty routine and to help you find out what works for you. There is a myriad of inspiring, beneficial, and relaxing treatments that we are excited to share with you! At La Pearl Beauty Emporium Inc, we know that it is difficult to keep up with a beauty regime in today’s hustle and bustle world. With all of the demands that need to be met at home and at work, it can be overwhelming to begin to think about, let alone to fit in a beauty routine that works within your schedule. That is why we offer a comprehensive, convenient service at an affordable price. We want to ensure that our Philadelphia clients are looking and feeling their best, so that they shine from the inside out! Our professional estheticians are licensed and trained in a variety of areas. What Makes La Pearl Beauty Emporium Inc the Salon to Choose? 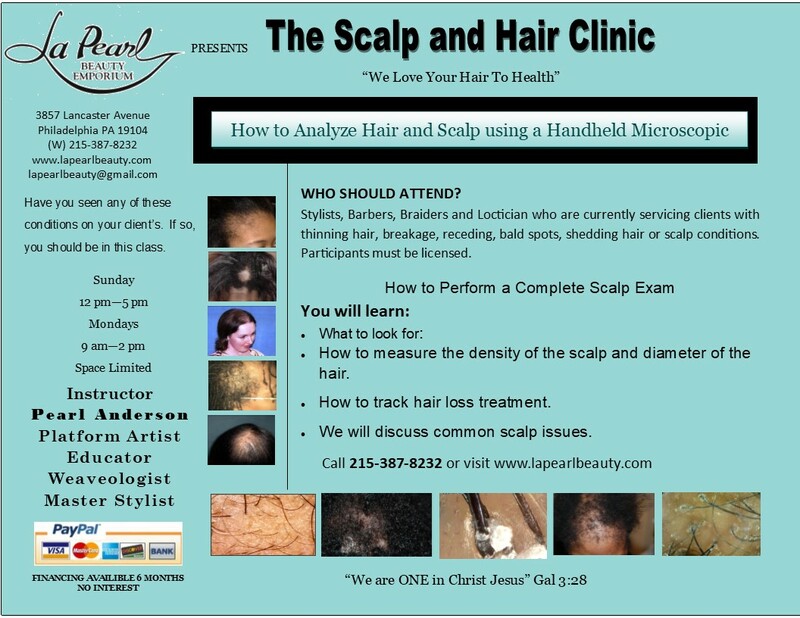 At La Pearl Beauty Emporium Inc, we are committed to providing our Philadelphia customers with the highest standard of excellent quality salon services. We abide by the strictest standards of sanitation, cleanliness, and professionalism. We believe that a clean, beautiful workspace is the first step to helping you accomplish a relaxing, enjoyable salon experience. Our licensed, passionate team of professionals are always happy to help you design a personalized beauty care program that is convenient, affordable, and easy for you to follow. We know that each of our Philadelphia clients has a unique set of beauty care needs. That is what makes working with each new client a special, interesting, and challenging experience that keeps our passion for what we do fresh. Different clients have different desires, and that is why we are excited and happy to come up with a personalized care plan for you. No matter what your needs are, we will always make sure to have them met. Whether it be a revitalizing monthly manicure and pedicure, a hair styling for a special event, or a mix of services to relax and rejuvenate the mind and body, we are here to make that happen.